Loma Verde Foundation (LVF) is our Parent Teacher Organization. We’re a 501c3 nonprofit made up of parents and staff. 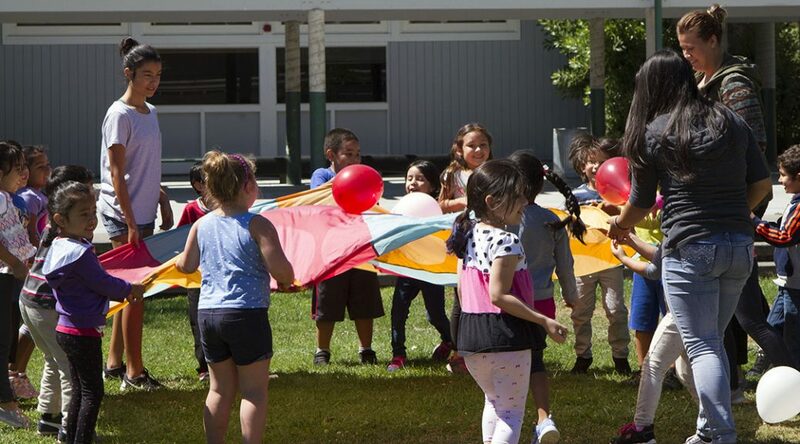 Our purpose is simple – to support and enhance the educational experience for all students at Loma Verde Elementary School. All parents/staff are automatically members of our PTO. There are no membership dues. We are an inclusive organization; we believe each person that participates makes our community stronger. We’re constantly working to develop a closer connection between home and school and building a cohesive school community. We encourage you to stay informed and to get involved in whatever way makes sense for you and your family. Meetings are held eight times during the school year in the library on Tuesday or Wednesday evenings at 7PM. Childcare is available. Click here for the meeting schedule.